When it comes to the construction industry, it is essential that the workers use a variety of building formworks to ensure the formation (shape and size) of the concrete and the smoothness of the surface. So, what are the construction formwork and what are the types of construction formwork? Construction forms is an important tool for the construction of concrete structures. 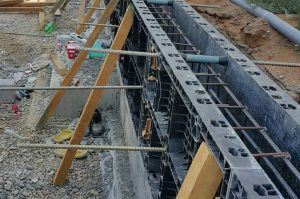 In the cast-in-place concrete structure project, the formwork project generally accounts for 20%~30% of the cost of the concrete structure project, accounting for 30%~40% of the engineering work, accounting for about 50% of the construction period. Formwork technology directly affects the quality, cost and efficiency of engineering construction, so it is an important part of promoting the progress of building technology. Construction formworks are generally divided into wood formwork, steel wood formwork, steel formwork, steel bamboo formwork, plywood formwork, plastic formwork, FRP formwork, and aluminum formwork. Among them, the number of turnovers of plastic formwork can reach more than 30 times, and it can be recycled and rebuilt, adapts to a large range temperature, can be sawed, drilled and used conveniently. 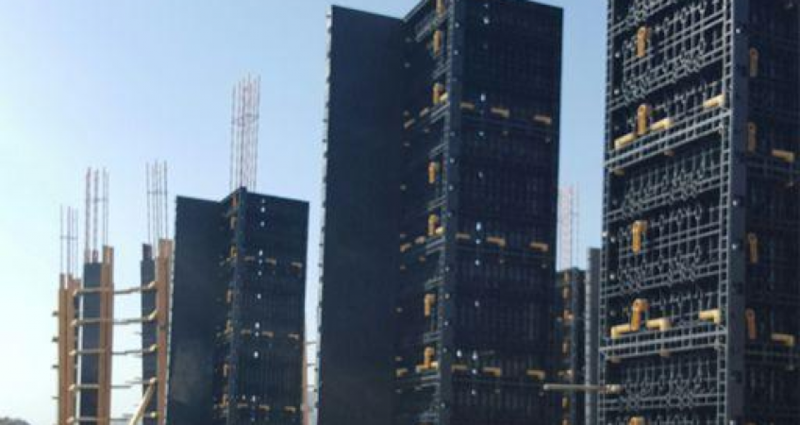 The flatness and smoothness of the surface of the forms exceeds the technical requirements of the existing fair-faced concrete formwork, and it has the functions of flame retardant, anti-corrosion, water resistance and chemical corrosion resistance, and has good mechanical properties and electrical insulation properties. It can meet the requirements of architectural formwork of various shapes. The plastic formwork is environmentally friendly and energy-saving, and it is economical and economical to recycle. It has become the new favorite of the construction industry with waterproof and anti-corrosion. However, any kind of formwork has its advantages and disadvantages. Compared with other formworks, the plastic building formwork has smooth and smooth surface, high strength, labor saving, material saving, good water resistance, strong toughness, strong plasticity, and recyclable recycling. The disadvantage is that the one-time investment is relatively large and the investment recovery cycle is long. 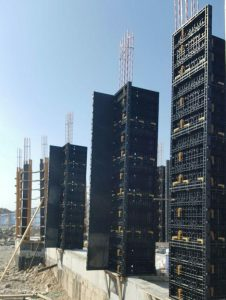 In short, plastic formwork has the common use of conventional building formwork and more performance than conventional formwork, so plastic formwork will become the ideal product for building construction in the 21st century to replace wood and bamboo.